Are you spending more time dealing with insurance companies and new healthcare regulations than you spend taking care of patients? We are here to help! 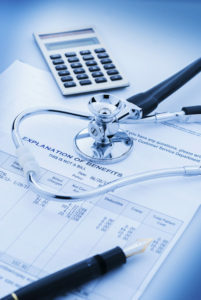 JBS of Central Florida offers complete Medical Billing Services that allow you to use the same Medisoft software that you are currently using while outsourcing the time-consuming aspects of the revenue cycle management process. 100% US based staff – no overseas outsourcing!